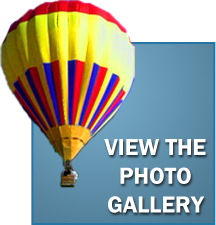 North Texas’s #1 choice for hot air balloon flights! 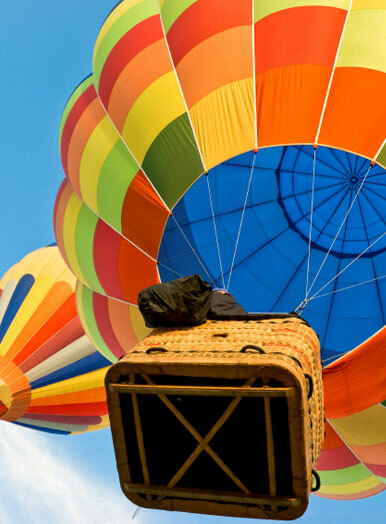 Breeze Balloons specializes in making your adventure something you will remember for a lifetime. We have both Sunrise and Sunset Hot Air Balloon flights year round! We can accomodate private flights, large groups, and wedding parties. Call today for more information on your adventure!